Susanna Reid is usually impeccably dressed and beautifully put together when she hosts ITVs Good Morning Britain. But, it seems as though Susanna, 47, may have been a little distracted while getting ready for Wednesday mornings show, as co-host Piers Morgan pointed out her major beauty mistake. 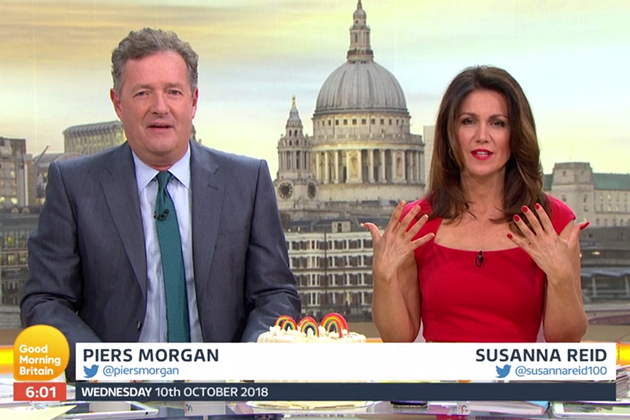 And, Piers even blamed her nail polish blunder due to her being discombobulated, and claimed Susanna was very, very snappy during their morning meeting. “Someone is really a bit discombobulated today. Ive got to say one of the more tense meetings Ive had with Susanna this morning. Very, very snappy,” he teased. From the looks of Susannas face she seems absolutely delighted to have a little break from Piers for a while. 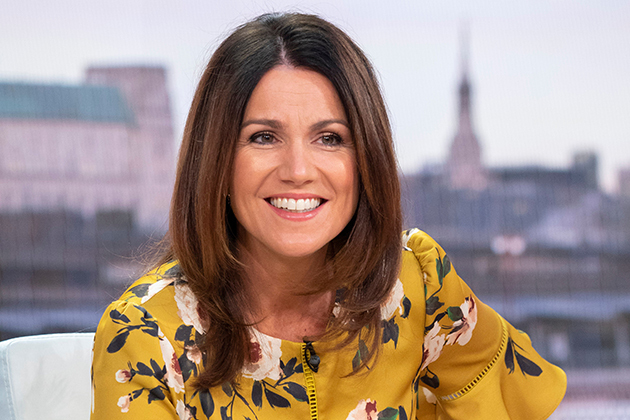 The post Sorry about that: Susanna Reid suffers EPIC beauty blunder live on Good Morning Britain appeared first on Woman Magazine. Next articleFans thrilled as Peter Andre makes THIS big announcement: Awesome news!